Wow.. beautifully written. It must have been an interesting time spent with the nun. Thanks Nateniale 🙂 It was an eye-opening experience. I love the words you wrote underneath the photo of the nun! I have always thought nuns look beautiful with shaved heads. In their own way, that is. You’re so right. In a way no one else can replicate. A life of solitude, simplicity , of prayer and sacrifice is noble and admirable. This nuns chose to leave everything to follow their calling. Not a lot of us are brave enough to that. Great post. To journey that far is just amazing. Spot on, and thanks! It’s been an amazing journey indeed. Very nice post! Last year when I was there our driver did mention the Chomo monastery while we were passing by Morang but couldn’t make it. I wonder if men are allowed to visit the monastery as tourists? Beautifully narrated Shivya…Their reclusive life makes me aware of the fact how much i have complicated my life…Thanks for such posts…. Spiti has been on my mind for so long however, due to hectic work schedule I am unable to travel. Hopefully I’ll be able to travel this year. I loved this line where you mentioned – “I remain conscious enough to leave out the subject of boys, though.” You are an amazing observer and a writer as well. Previous PostIn Transit at Kalpa. 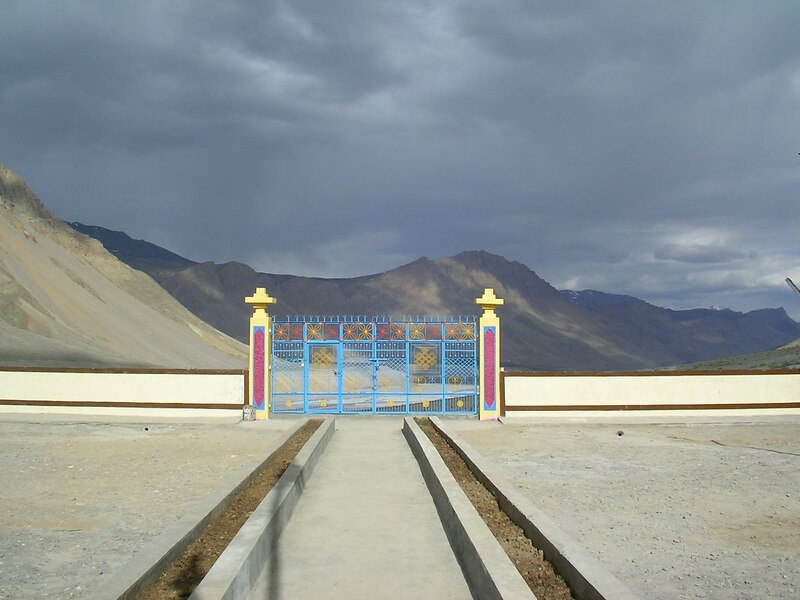 Next PostTravel Tales From Spiti: Entrepreneur at 12.